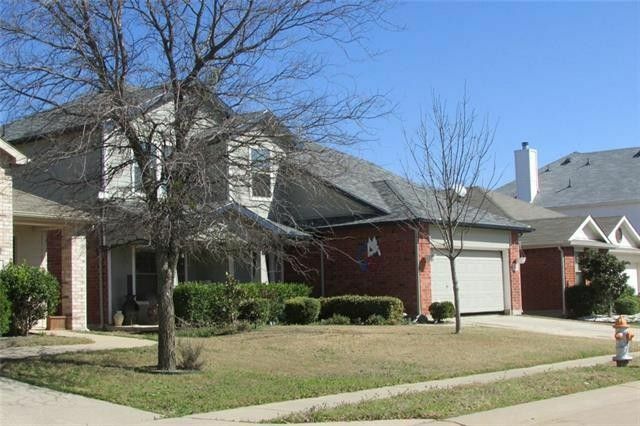 Large 5br home in well desired neighborhood and Anna ISD. Seller motivated and ready to move to the country ! This home offers space you need at a price below the rest. Great area upstairs for the kiddos and room for a home office as well. Greenhouse in backyard to convey. Seller currently making interior improvements. New HV-AC, fence and roof in 2016. Make your appointment today as this one will not last !